We’ve been in town for over 15 years, and have come to know a thing or two about delivering the best bbq grill. 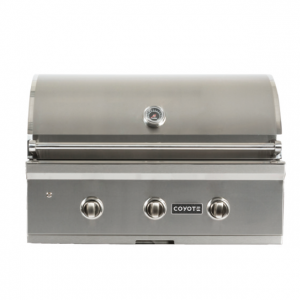 From our large selection of gas grills, charcoal grills, and ceramic grills we’ll help to find a suitable grill for your needs. Our grill selection is of the best quality from leading brands, and you can expect 15 or 20 years plus out of it. Come in today for help in selecting the right grill for your needs or by selecting your grill style on the right. If you are looking to set your house up with a nice new grill, you’ve come to the right place. We carry the best brands and can service everything for you as well. Our fireplaces, along with an expert installation team, will keep you warm in the winter, and the selection of gas logs we carry is second to none. Stop in today! Our primary product offering. Come in for a wide selection of styles, colors, and heating capacity. All our fireplaces are certified for safety and energy efficiency. We’ve installed thousands of them and are ready to help you stay warm this winter. Our ceramic grills from Primo and The Big Green Egg will no doubt cook some of the best food you can imagine. 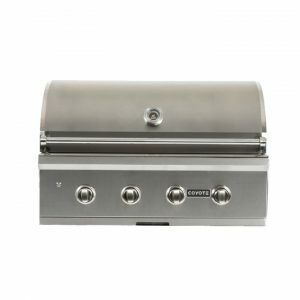 The ceramic grills are perfect for an outdoor kitchen addition, the occasional brisket smoking or simply for everyday cooking. 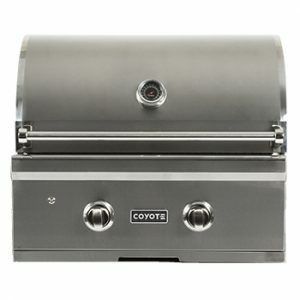 We carry all the top brands of grills. From 24″ and smaller all the way up to four feet, we can get the grill of your dreams for you, delivered & installed with the simplicity and ease you expect, whether a outdoor kitchen grill or sitting on the patio. We specialize in fireplaces, fireplace doors and screens, wood burning stoves and inserts, gas logs, fireglass, mantles, gas grills/cookers/smokers, grilling accessories, and fireplace accessories. The Firehouse also does installations. NEW FIREPLACE. WE’VE GOT YOU. In business doing fireplaces for over 30 years, with thousands under our belt, you can be sure it’s going to be a great looking place to get cozy by. Stop in or call us to get an expert opinion. We believe in quality, care, and creating unique products that everyone can enjoy. I purchased a Primo XL grill/smoker from the FireHouse. I really appreciated the help &amp; expert grill knowledge from the Store owner. I love this grill! Turns out the owner and I are big Cowboy fans. After talking grills for an hour, we talked about how good the Cowboys are going to be this year, we both agreed, "these boys are real good". Great place to buy a grill or fireplace. Wonderful, helpful, knowledgeable staff. Good prices in quality items. I purchased my fireplace set almost 10 years ago from Firehouse. They had a great selection to choose from, worked within my budget &amp; the install was punctual &amp; each and every log &amp; ember was expertly placed. It has held up well, and is as beautiful as the day it was installed. I couldn't be more pleased. You won't be sorry you chose Firehouse. The highest quality and best value brands you can find available. Right at the Firehouse! Want to get updates, deals, and information on taking care of your equipment? Subscribe below. 109 N Central Expy #521, Allen, TX 75013.